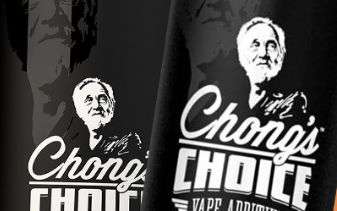 Celebrity Endorsed, So You Know It’s Good! 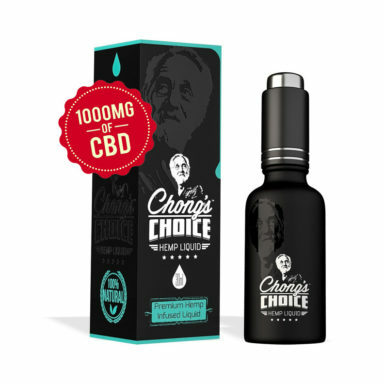 – Chong’s Choice CBD products are finally here. 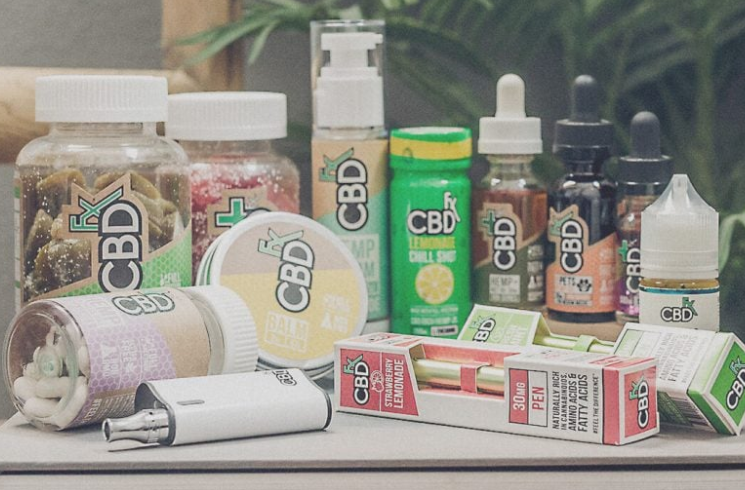 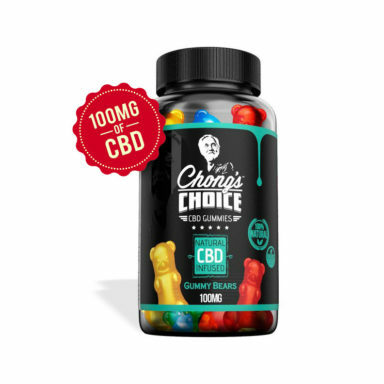 Browse from the popular Chong’s Choice CBD options below.